Hatz Engineering | Hatz Diesel of North America, Inc.
As an engine manufacturer with almost 140 years of experience we are well known and in demand throughout the world. As an engine manufacturer with almost 140 years of experience we are well known and in demand throughout the world. The goal of all our activities is the development and production of high-quality and rugged products, and most importantly: Satisfied customers. Best practices are developed over time by understanding what works best and knowing what engine application issues to avoid. 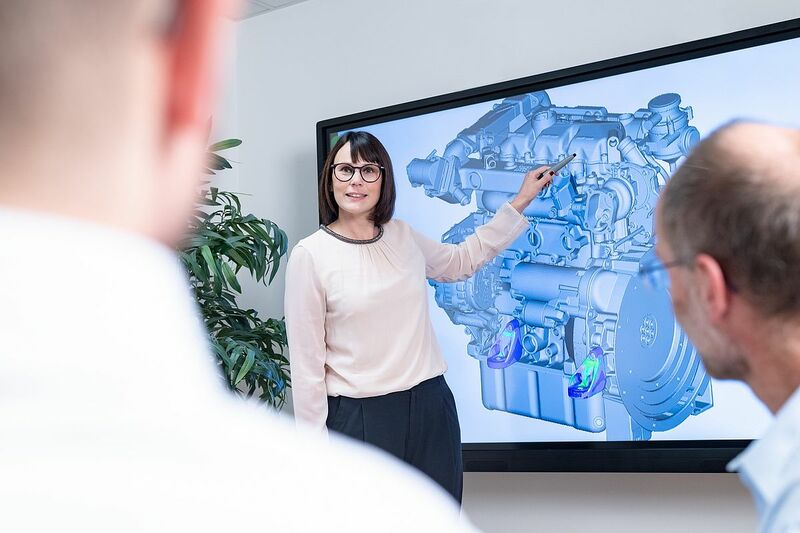 While application begins with selecting the required power and torque, making sure an engine meets its best performance relies on the expertise of the application engineering. Two essential qualities characterize the economy of Hatz Diesel engines: Optimum fuel consumption and unparalleled long service life. Our engines have proven themselves in the most extreme climatic conditions. Hatz engines are famous for their good starting even in low temperatures. Hatz engines are designed for service life and ruggedness. Top quality materials and production guarantee this. Operation and maintenance of our engines are problem-free even for new operators. The compact design, the many options for power take off, as well as an extensive number of accessories provide ideal solutions for all applications. All Hatz engines are developed with maximum care when it comes to their environmental compatibility. This is not an empty phrase at Hatz; rather it is the corporate philosophy we live by. This is why Hatz is the only manufacturer that offers exhaust-reduced and air-cooled diesel engines over the entire product portfolio. The goal of all our activities is the development and production of high-quality and rugged products, and most importantly: Satisfied customers.